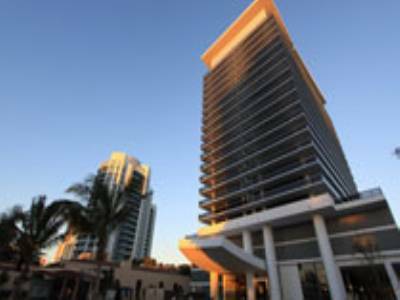 Unit 5171 on Fisher Island is listed for $12.9 million on the Miami real estate market. 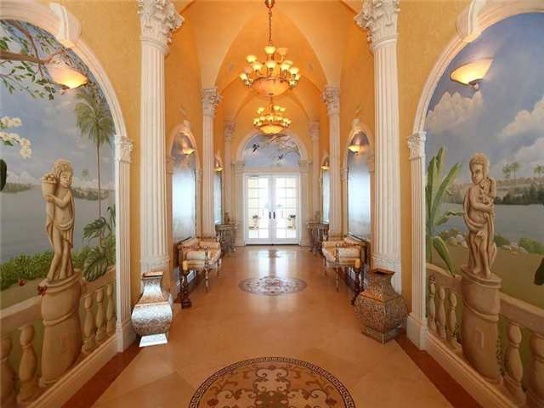 This colossal 6 bedroom and 6 and 1 half bath home is both the most expensive and the most grand listing on Fisher Island. 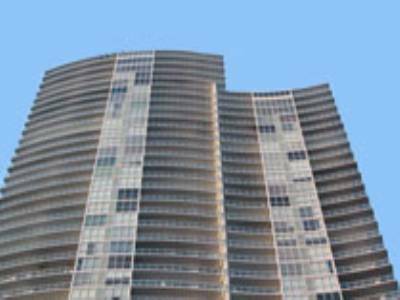 With nearly 8,000 interior square feet, it is a sky home and penthouse in every sense of the word. It has the highest ceilings on the island of 24 feet. 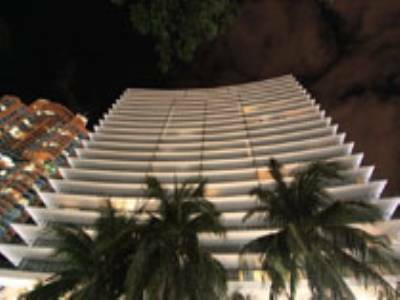 It is located in the 2nd newest building on the island and it has exclusive access to 2 elevators. Due to the newness of the building, the amenities are state of the art with Crestron system installed for audio, video, and security cameras. A Lutron system is the base for the shades and lights, which are able to be pre-programmed for your convenience. 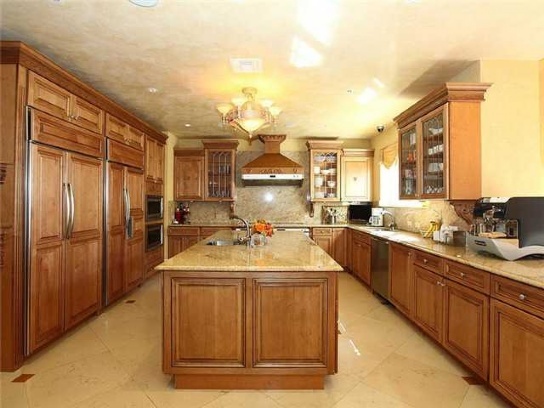 The home has 3 fireplaces, 4 parking spaces, 2 golf carts, and a large storage unit. The interior is classic French style and in the current market, we do not expect this listing to remain on the market for long. 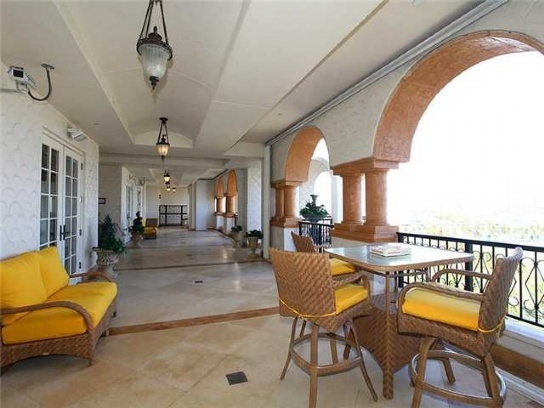 Fisher Island is the second most exclusive island in Miami Real Estate. 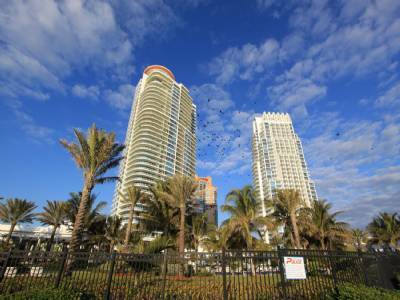 The firs t most exclusive is Indian Creek, which only holds large homes, Fisher Island on the other hand has a number of different types of real estate. 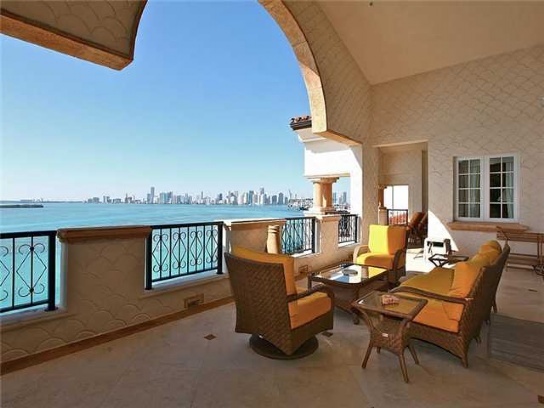 From condominiums of 1-3 bedrooms to villas and townhomes, Fisher Island has it all. 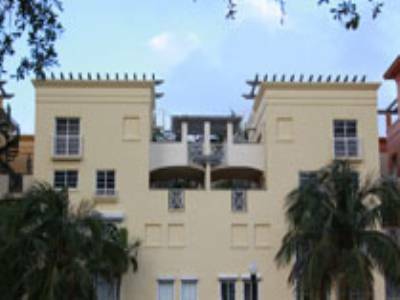 Fisher Island has its’ own elementary and primary education schools and markets that are all exclusive to the residents. 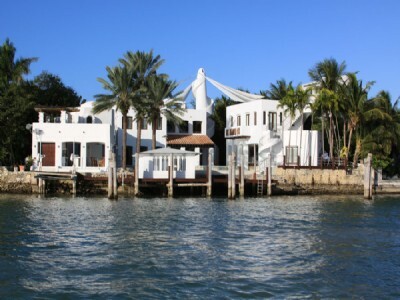 A number of celebrities have residences at Fisher Island since it is accessible only by ferry and the security is incredibly tight. Julia Roberts and Jennifer Lopez are among the celebrities who have resided in Fisher. 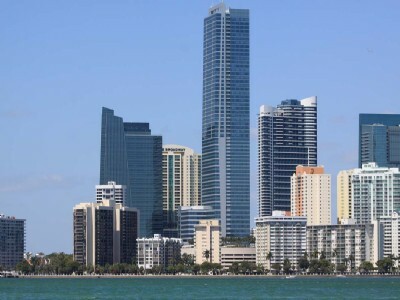 It is just minutes from downtown and the Miami International Airport when you arrive on the mainland, and is the ultimate in Island living. 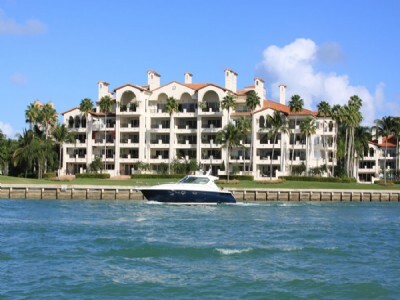 For more information on Fisher Island living, contact us today! !